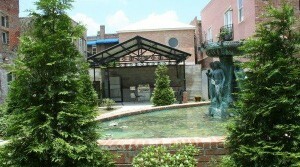 Alley Square Apartments is luxury living at its best. 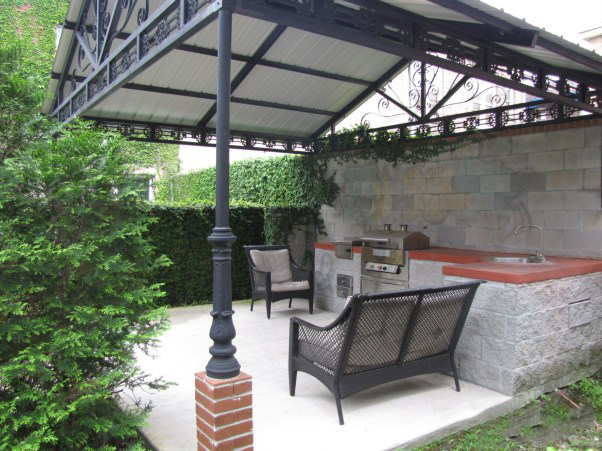 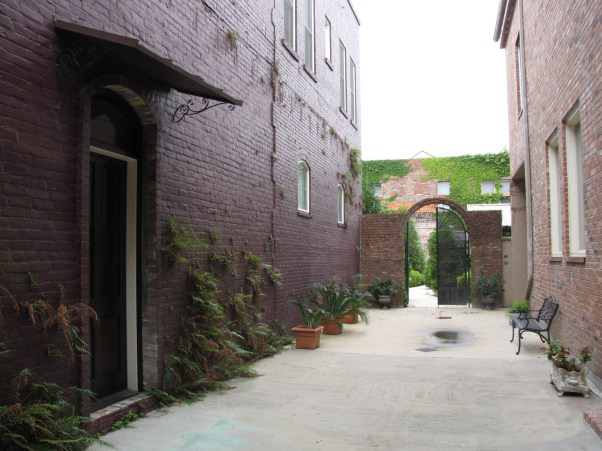 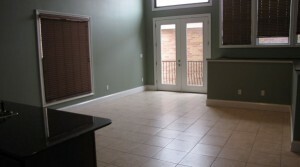 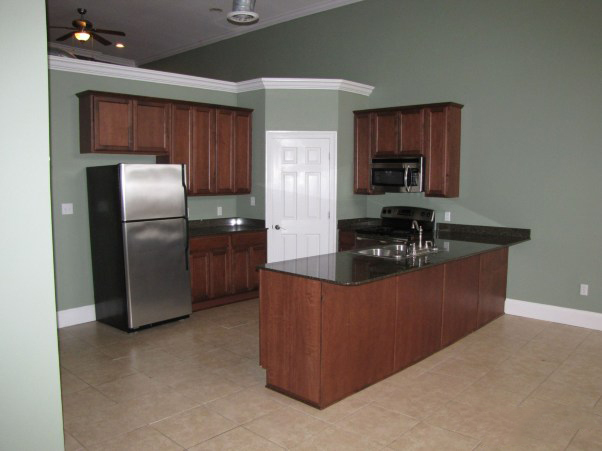 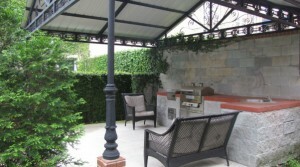 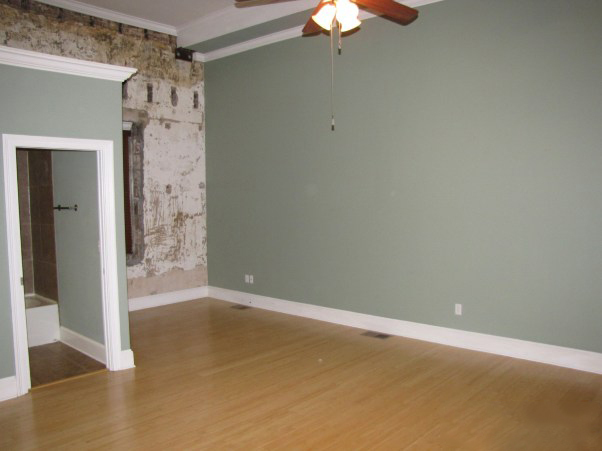 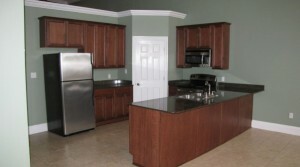 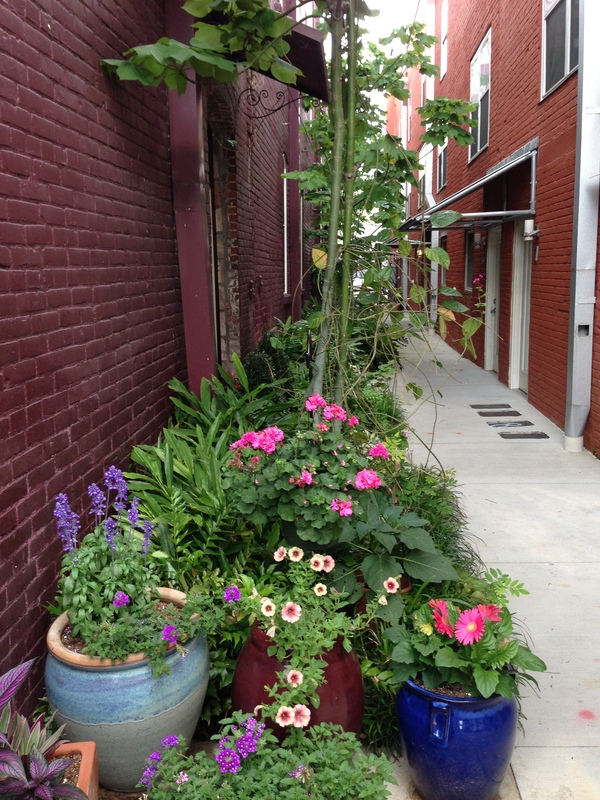 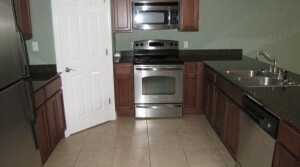 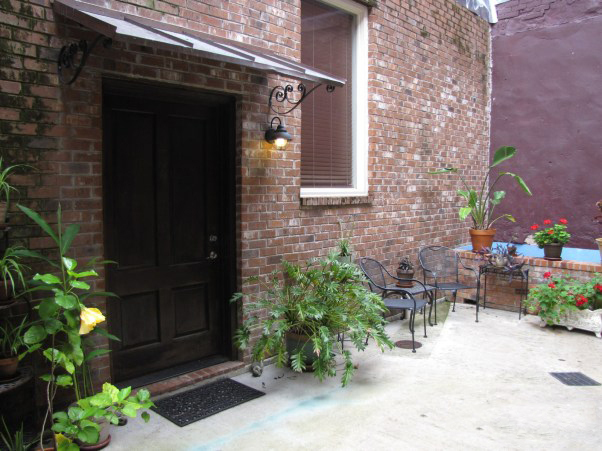 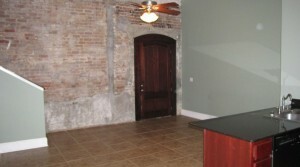 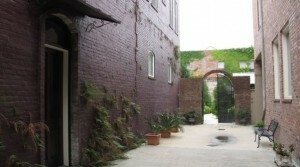 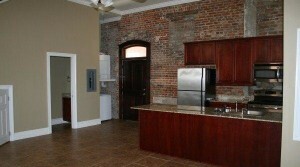 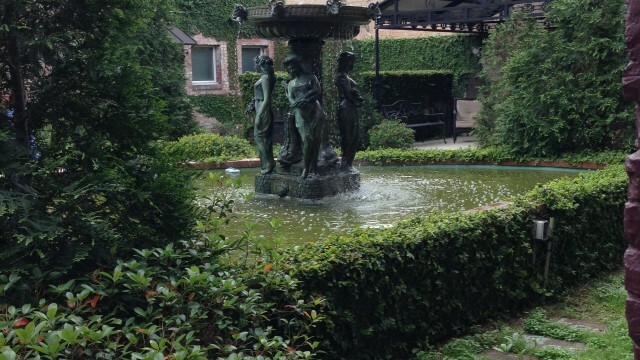 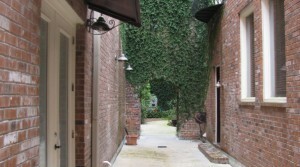 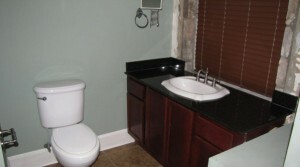 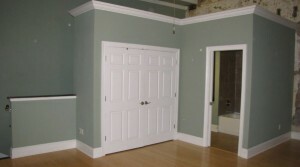 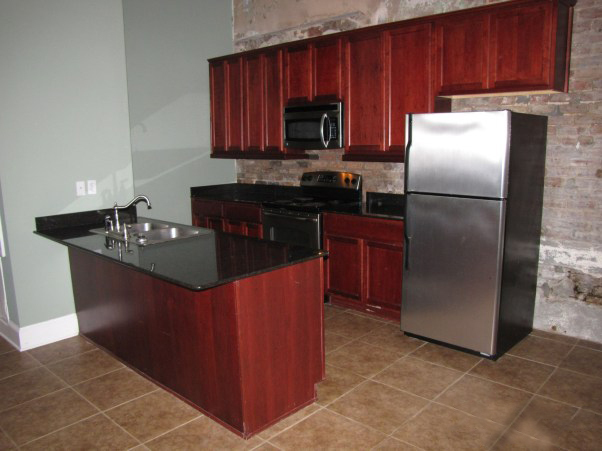 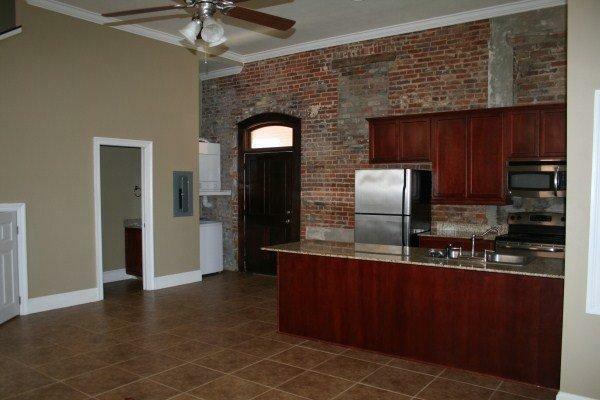 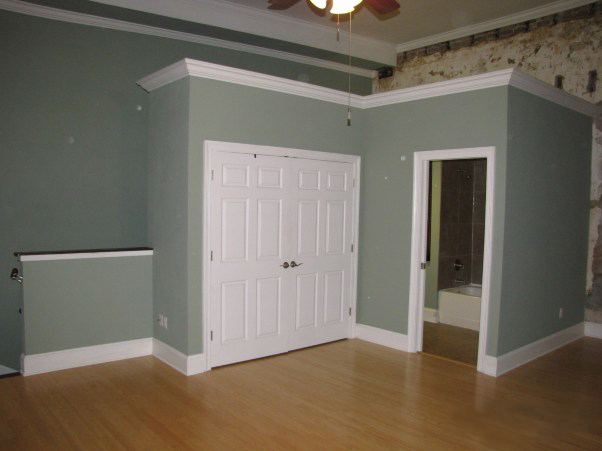 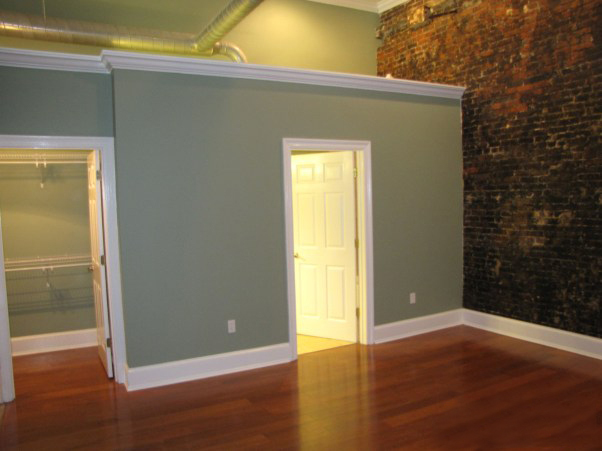 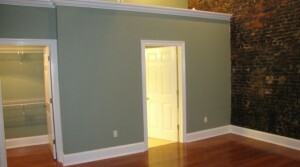 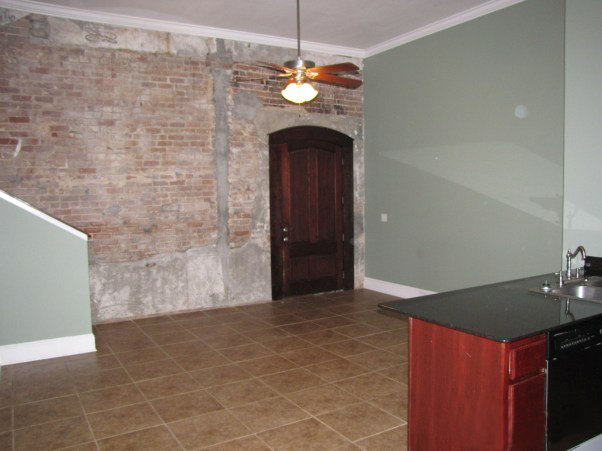 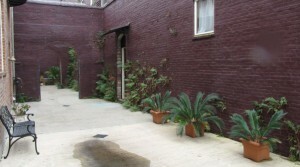 At mere minutes from SLU and located in Hammond’s renowned Downtown area. 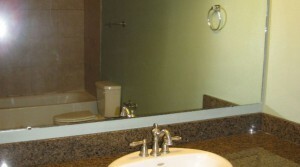 Experience unparalleled quality and comfort that can’t be found elsewhere. 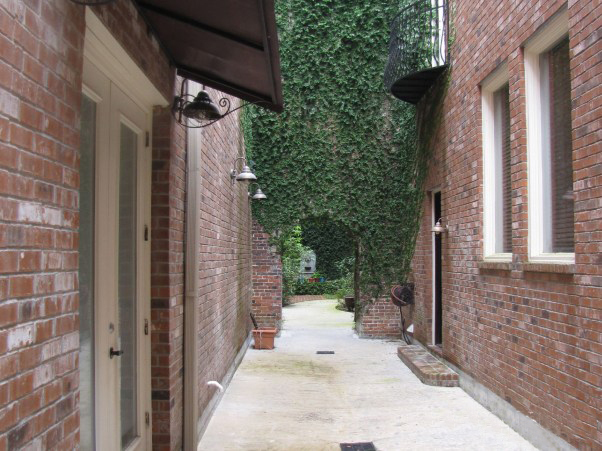 Alley Square offers exquisitely designed one and two bedrooms; designer interiors and color schemes, custom cabinetry and granite countertops; kitchen equipped with Microwave, frost-free refrigerator, dishwasher and washer and dryer. 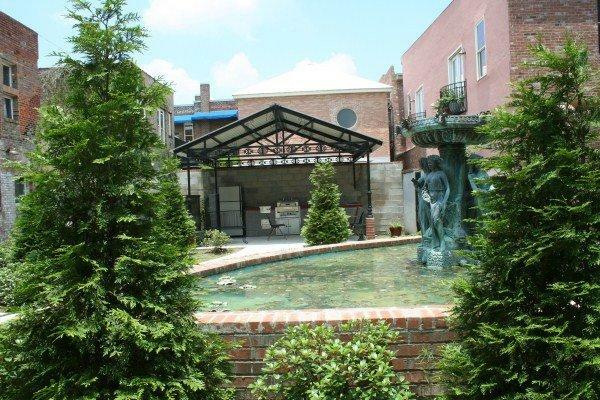 Experience the Alley Square private, specially designed courtyard complete with outdoor kitchen and relax to the soothing sounds of the fountain.